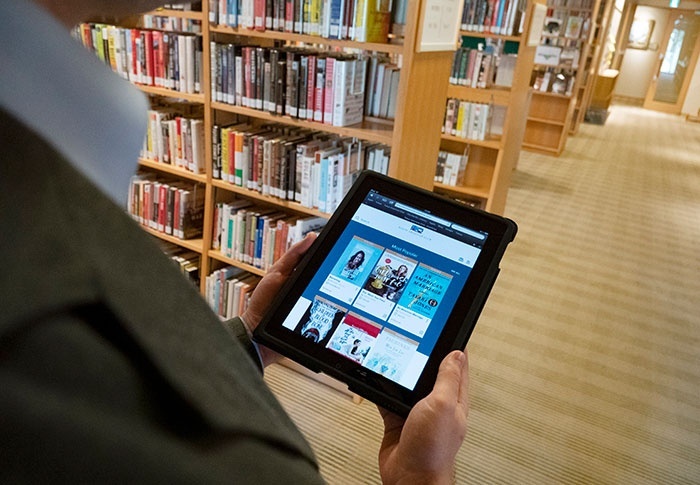 Browse a catalog of digital titles and audiobooks through a new partnership between the Library and e-book platform OverDrive. Available on all devices and with new titles added each month, the Club’s OverDrive collection means you can explore the latest bestsellers or old classics with ease. Access this handy digital repository online and sign in by inputting your five-digit membership number in both the username and password fields. The Library’s digital offerings extends to newspapers and magazines, too. Enjoy free access to papers and periodicals from around the world by logging onto the Press Display/Press Reader website or app from anywhere in the Club. Visit the Library to learn more about both these services.